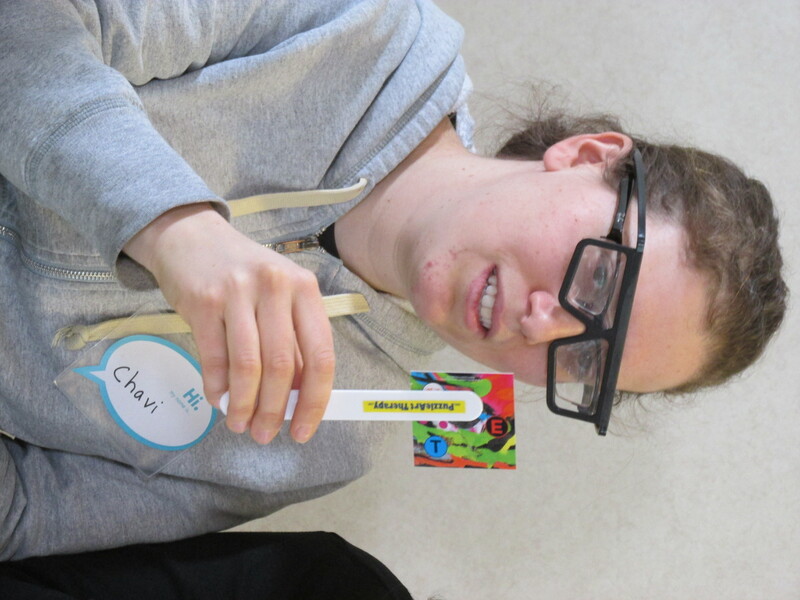 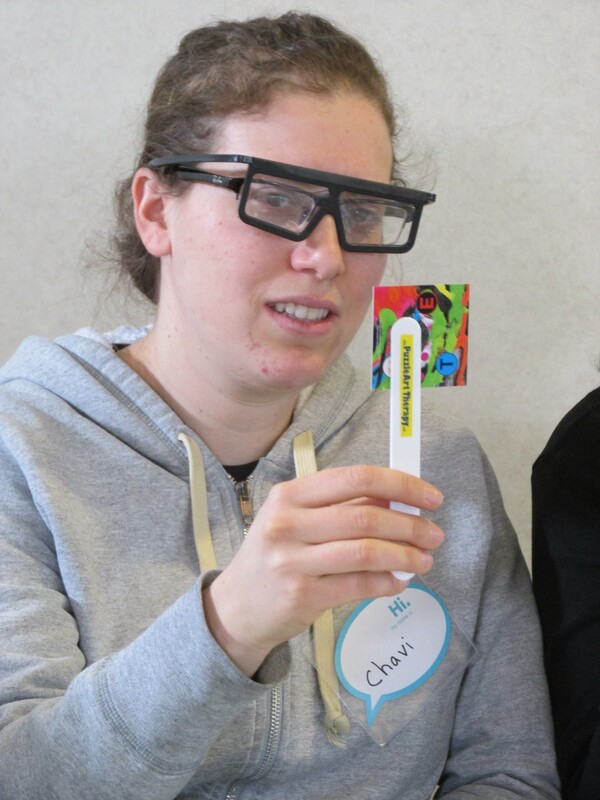 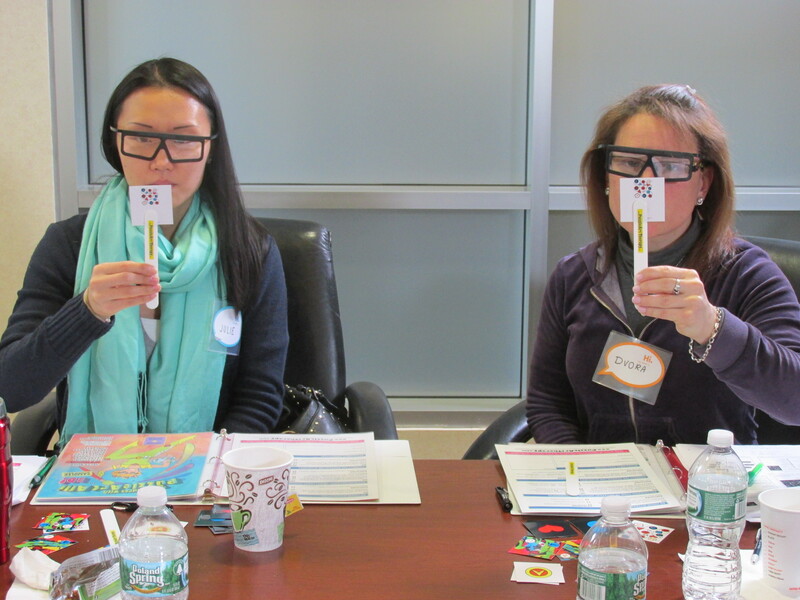 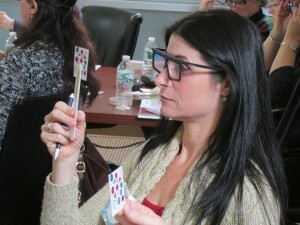 Check out this fun picture of this year's PuzzleArt Therapy Training. 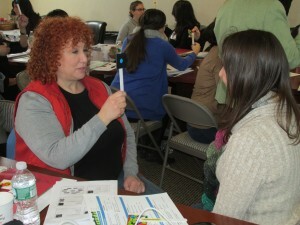 Therapists who attended honed their letter and word recognition skills. 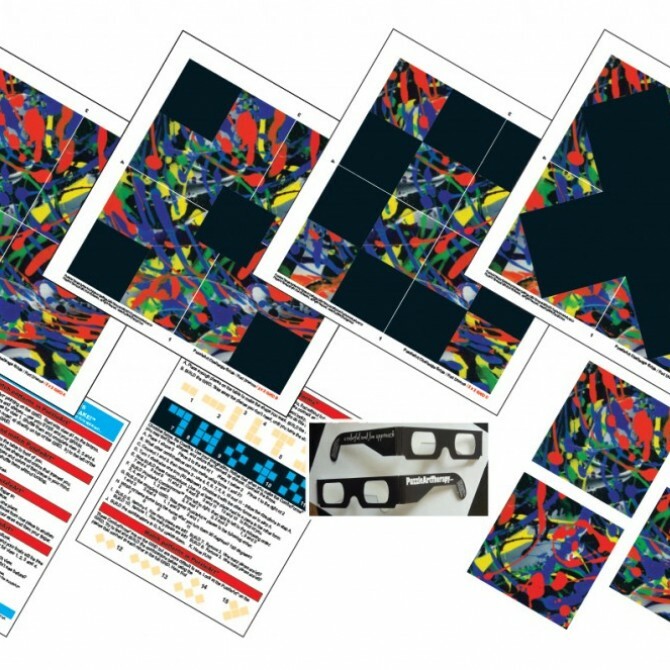 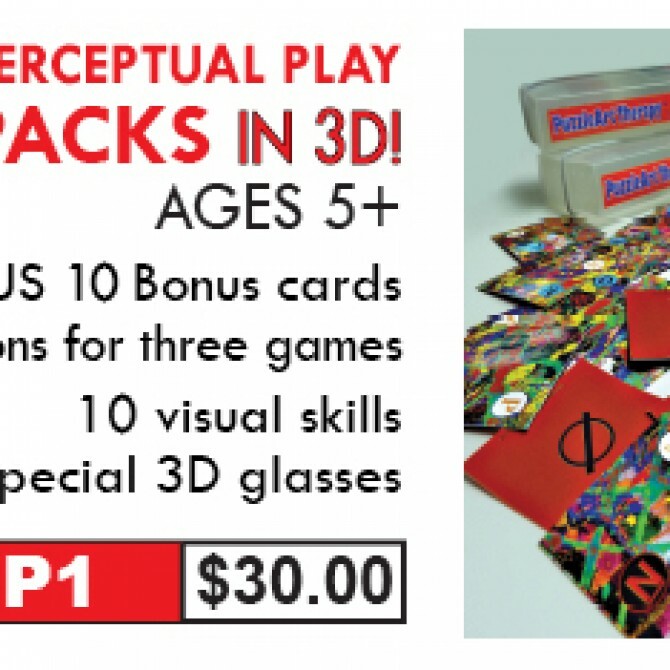 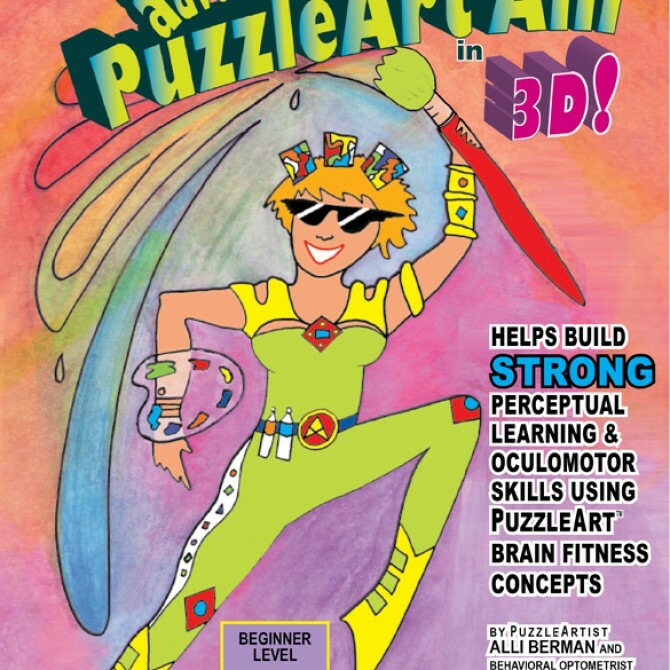 Improve your Memory with PuzzleArt Therapy! 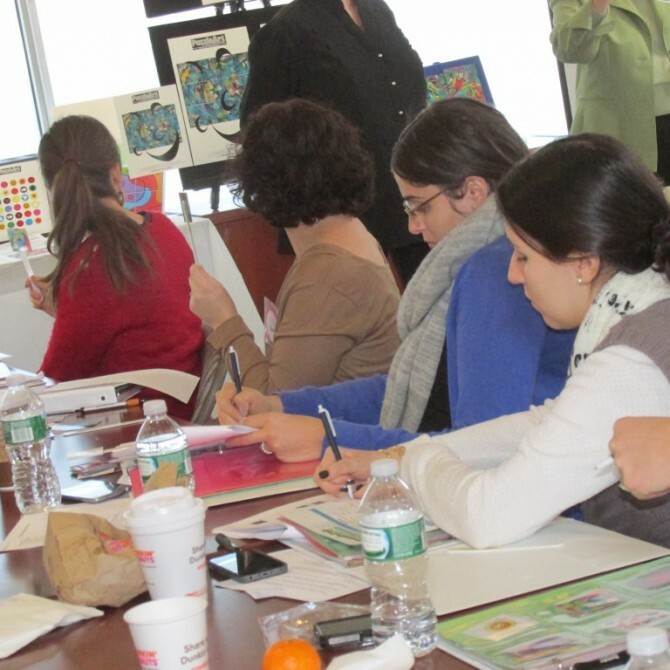 Great Teamwork at PuzzleArt Training Event! 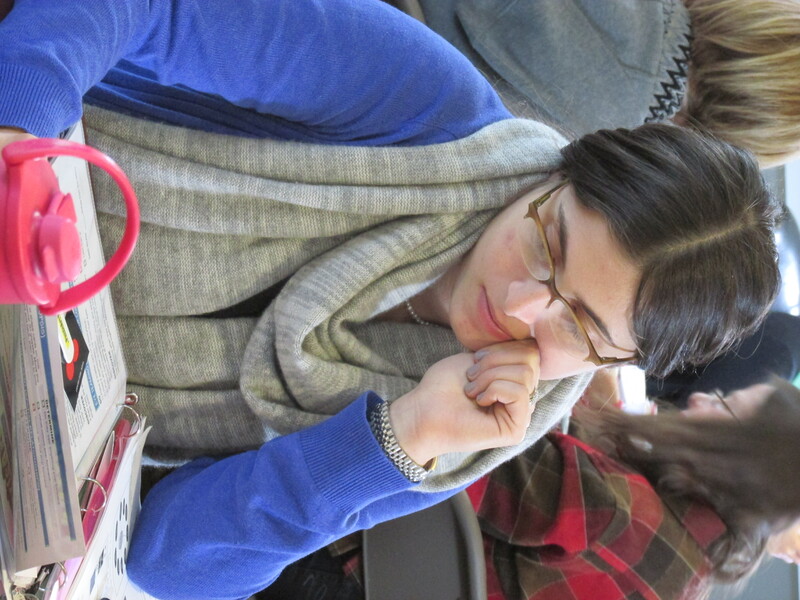 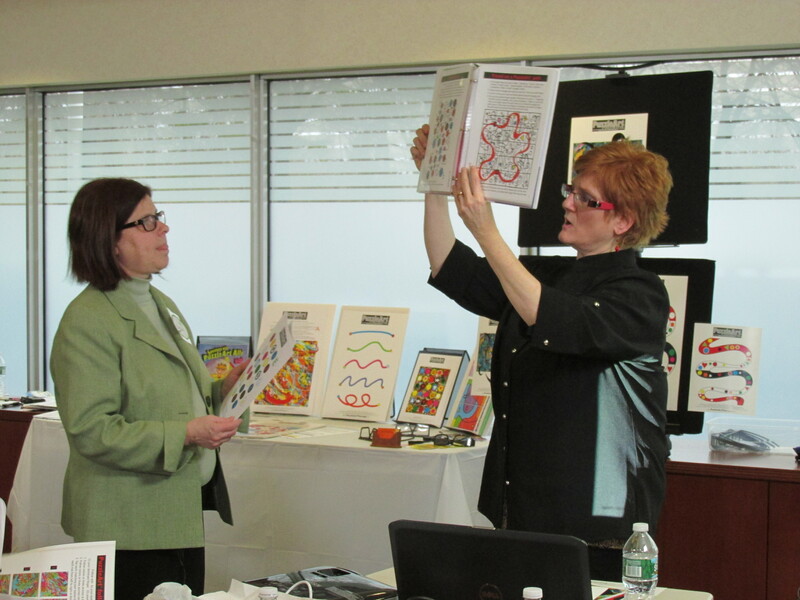 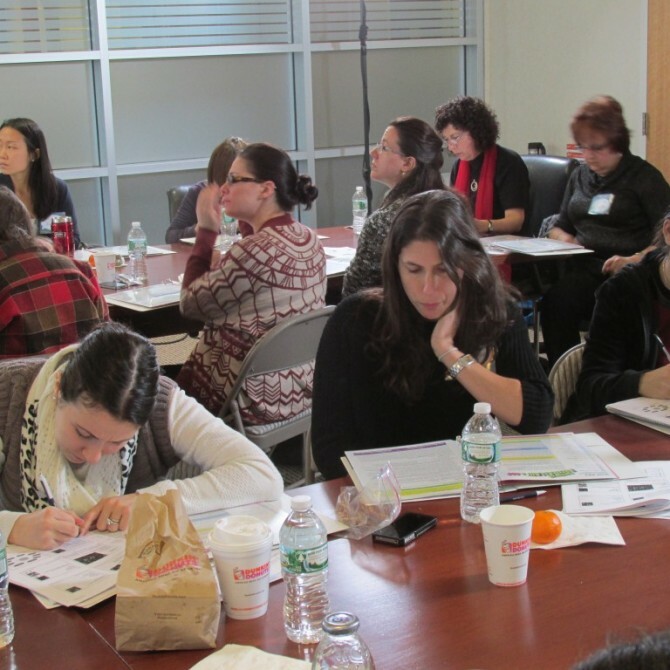 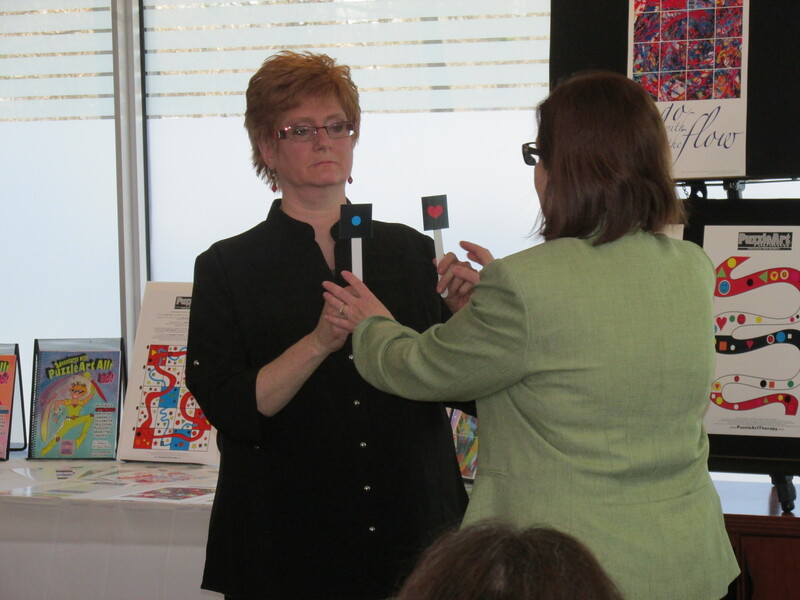 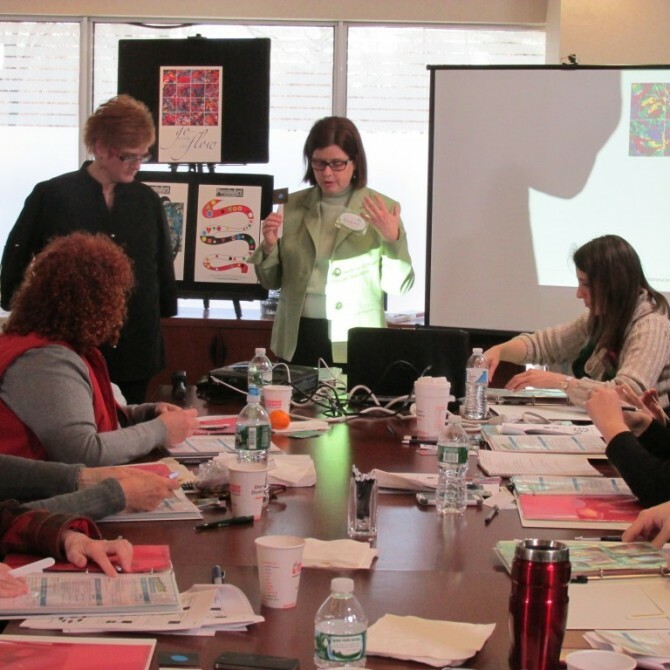 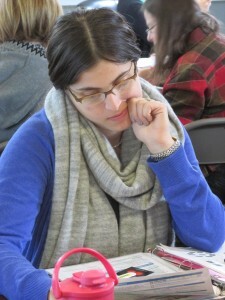 At this year's PuzzleArt Therapy Training in January, attendees learned over 20 skills. 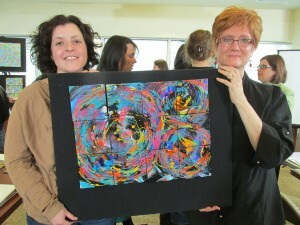 The teamwork was phenomenal! 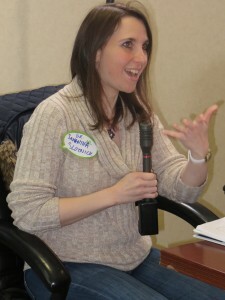 Check out this cool interview that a colleague of mine in the anti-aging field, Ed Park, posted on YouTube of his interview with me! 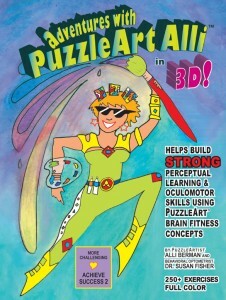 The PuzzleArt Therapy training I mention in the video was very successful this year. 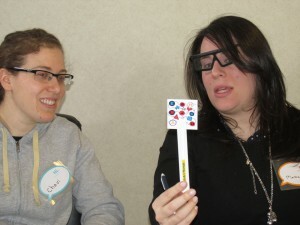 Lots of teamwork going on during our Vision Therapy sessions! 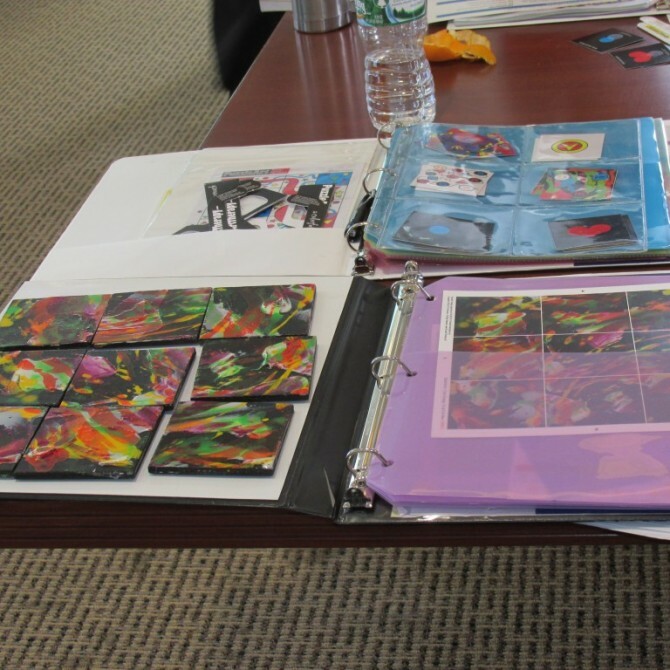 Here are some more pictures from our PuzzleArt Therapy Training Event! Check out Pictures from our PuzzleArt Therapy Event! 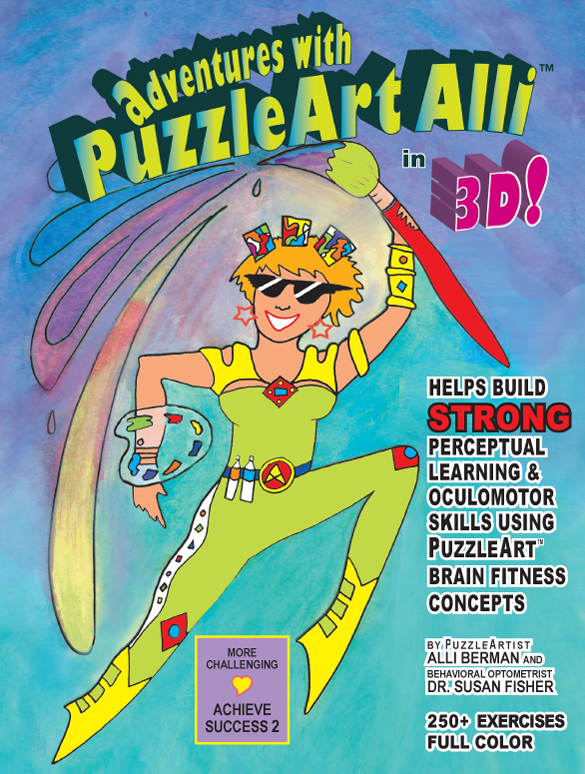 Please join me in celebrating the success of our PuzzleArt Therapy event! 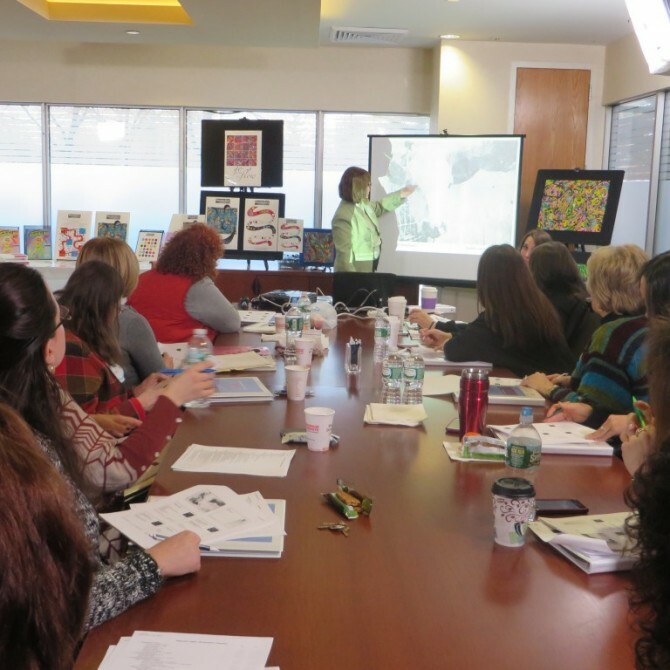 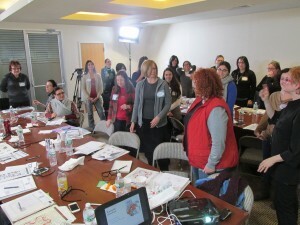 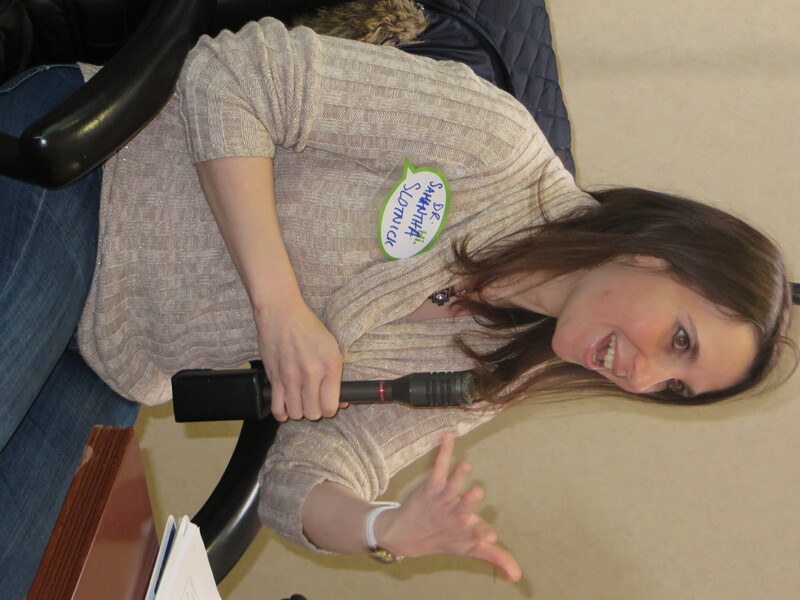 Twenty-nine people attended our PuzzleArt Therapy live event on January 26th! 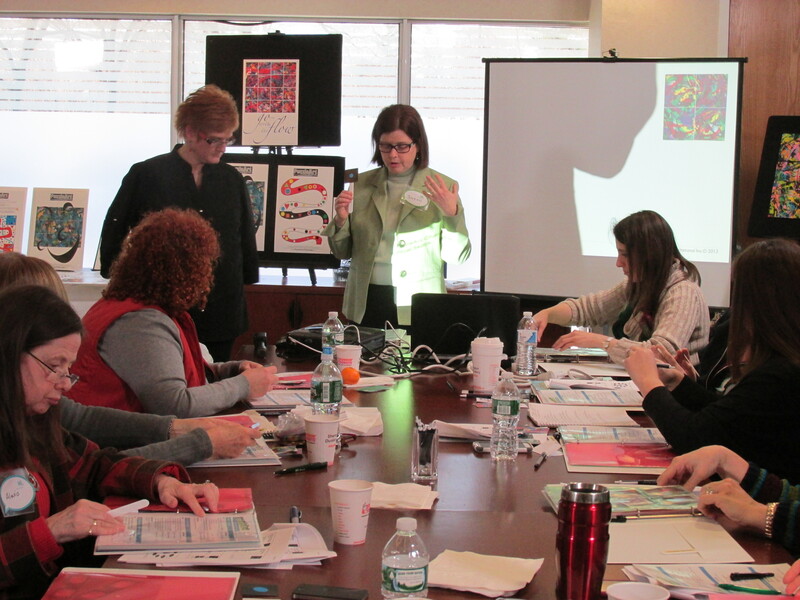 Here are a few more photos from our fabulous PuzzleArt Therapy live Training on January 26th.